We-Fit UK, offers a high performance, low maintenance solution to protect your home from damage which can be caused by damp. Our products are built to protect your home and stand the test of time. 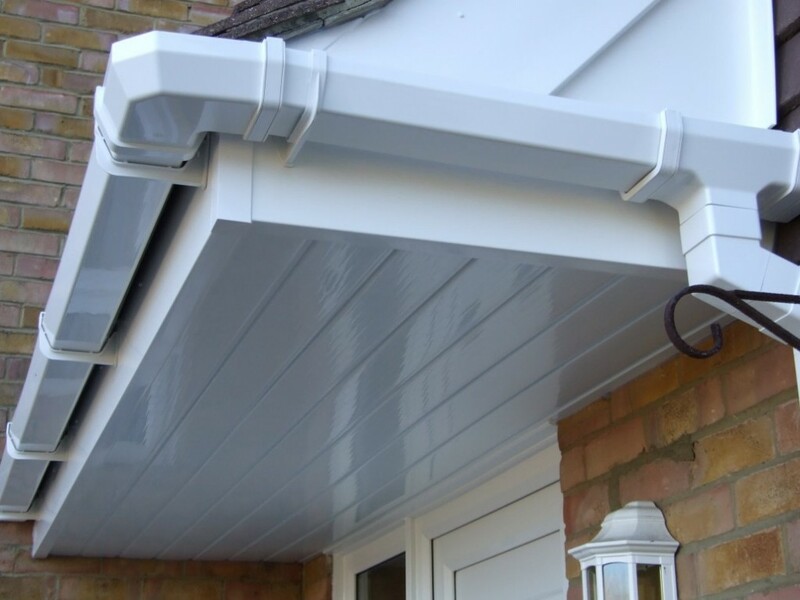 They include fascias, soffits, guttering and cladding. All these products are made from uPVC in a great choice of colours. BBA approved UPVc roofline system. 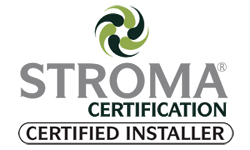 Core – the only BBA approved recycled roofline system available. Large range of fascia colours – White, Black, Rosewood, Mahogany, Light Oak and Cream. 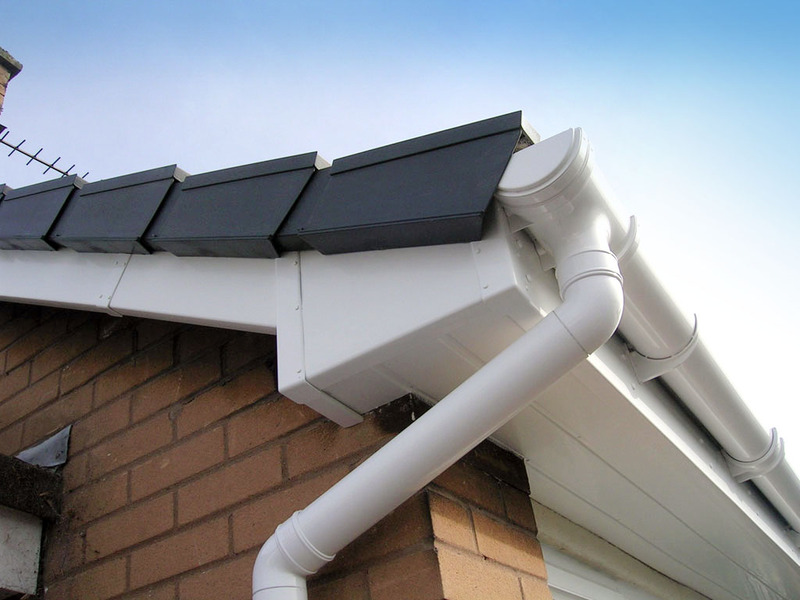 Large range of fascia styles – Square, Bullnose and Ogee. If you are interested in our UPVc roofline products, give us a call to arrange a home visit, where one of our designers will visit your home to give you expert advice tailored to your specific needs. You can look over our range of products, materials, colours and finishes. Once you have decided on what you want, our designer will measure up and give you an accurate quote.